COLUMBIA, SC (WIS) - In response to this year's serious flu season, the Department of Health and Environmental Control is waiving administrative fees that some pay for a flu shot at its public health clinics. The flu shot is only 30% effective this year, but doctors say that it is still the best protection. "The flu shot is the best protection against the flu. 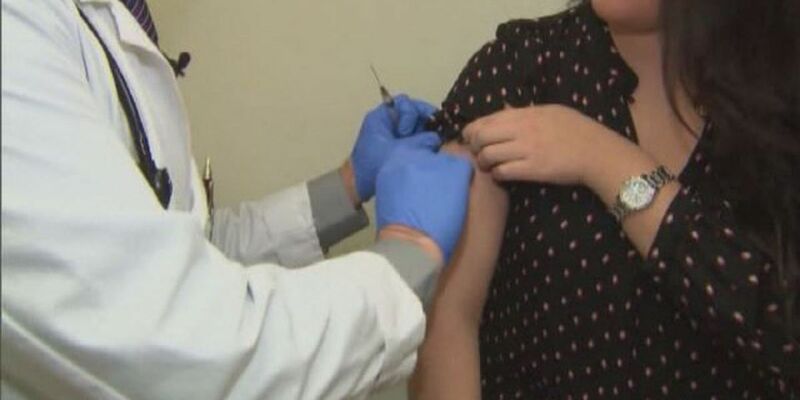 It is extremely important for those who have not gotten their flu shot to be vaccinated now," Dr.Tracy Foo, DHEC Immunization Medical Consultant said in a statement. Residents can make an appointment at a DHEC public health clinic to receive the flu vaccine by calling 1-855-4-SCDHEC (1-855-472-3432). Locations of DHEC public health clinics can be found at scdhec.gov/flu/fluclinics. Clinic hours and the availability of the vaccine vary by location.